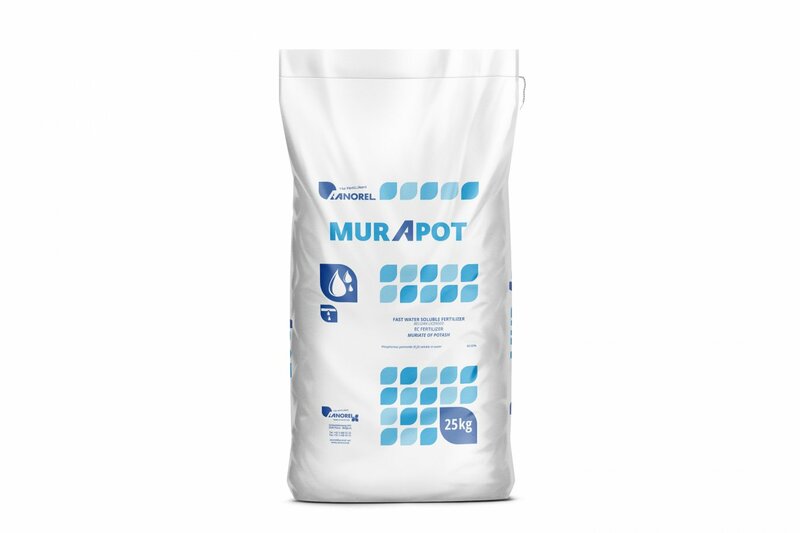 Murapot is a fully water-soluble potassium chloride, ideal for fertigation in solid soil or chlorine tolerant crops. Murapot potassium chloride is a nitrogen-free high dosed potassium source. This makes Murapot ideal for use in ripening phases of chlorine tolerant crops. A good potassium fertilizer increases the sugar content and will provide more stress tolerant plants.